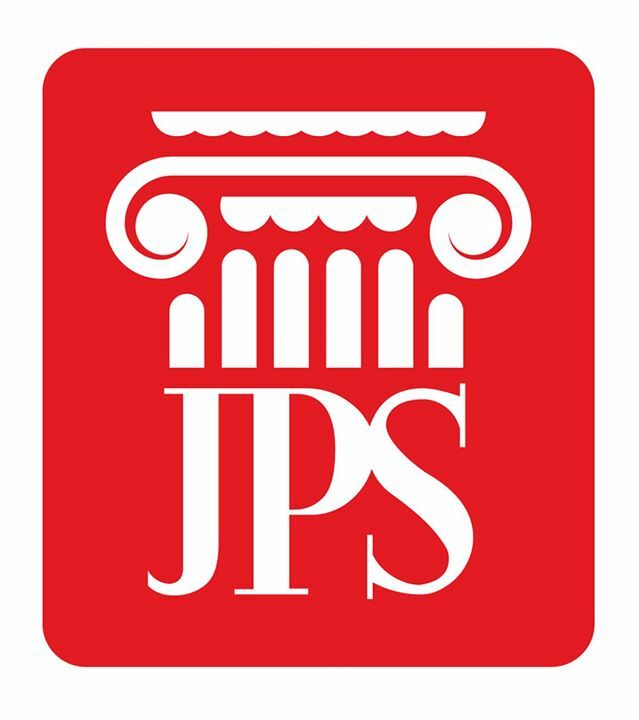 JAMESTOWN – The Jamestown School Board will be weighing its options in the coming weeks when it comes to deciding whether or not it want to continue funding the Small City Schools, or Maisto v. New York, lawsuit. On Tuesday the school board received an update on the ongoing lawsuit – now 10 years in the making – including what will likely happen now that a State Supreme Court judge in Albany last month ruled against the eight small city districts that are part of a lawsuit against the state, claiming they are not receiving equitable funding and the state needs to comply with the State Constitution, which requires the provision of a “sound basic education” for all children. Jamestown is one of those eight districts. The seven other small cities districts joining Jamestown are Utica, Poughkeepsie, Mount Vernon, Kingston, Newburgh, Port Jervis and Niagara Falls. Because districts can not directly sue the state, the eight districts are members of a group that is paying the legal fees to help the case move forward and each district pays a membership fee to that group. In 2009, at the outset of the case, then known as Hussein v. State of New York, the Supreme Court trial court denied the State’s motion to dismiss. In 2011, the intermediate appellate division court affirmed, and in 2012, the New York Court of Appeals, the state’s highest court, also affirmed, allowing the case to proceed. In 2015 the Maisto trial was conducted in State Supreme Court in Albany, in front of the Honorable Kimberly A. O’Connor. In 2016 O’Connor issued a ruling dismissing the plaintiff’s claims. That ruling was appealed and in 2017 the appellate division reinstated the lawsuit, sending it back to O’Connor to be reviewed again. O’Connor’s decision in January 2019 was the latest outcome in the ongoing legal saga. Jamestown School Board President Paul Abbott tells WRFA it’s frustrating because the case has dragged on for several years, with the previous ruling having already been appealed only to have it punted back to the same Supreme Court judge in Albany. “When it’s gone back to certain judges it seems that it’s gets batted back at us and we are again in front of appeals court judges that tell us, ‘No, small cities schools, you are correct. These other judges were wrong.’ And then it just becomes that cycle. That’s when you have decide when it is time to step out of the ring and turn your focus to other things,” Abbott explained. Abbott adds that if the district were to stay financially invested in the case, the cost wouldn’t be a lot, but at some point the board has to determine when is the district throwing good money after bad. “The district is spending a little bit of money to support our legal representation in this battle. The board’s role in this is to decide if we continue to support it or to make the decision that it’s time to – whether we know we’re right or not – perhaps its time to give up the fight if it’s becoming not responsible to stay in a fight which we don’t feel that we can win,” Abbott said. Abbott adds the board will take the advice of legal council before making the decision on how to proceed, as well as consider input from its liaison in the case – former school board president Joe DiMaio – who continues to speak with the attorneys and officials from the other districts involved with the case. Joining DiMaio in that effort is current school board member Nina Karbacka. Both DiMaio and Karbacka gave the school board an update on the lawsuit during Tuesday’s board meeting- weighing both the pros and cons of being involved in the lawsuit. Both agreed it would be worthwhile for the district to remain involved in the case rather than sitting on the sidelines, mostly because as active participants who are helping to fund the case, they have a direct line with the attorneys involved and can offer direct input on a monthly basis. Abbott said he was unsure of when the board would make a decision on making additional payments, saying it would likely depend on when the attorneys involved request a new round of funding to keep things moving forward.